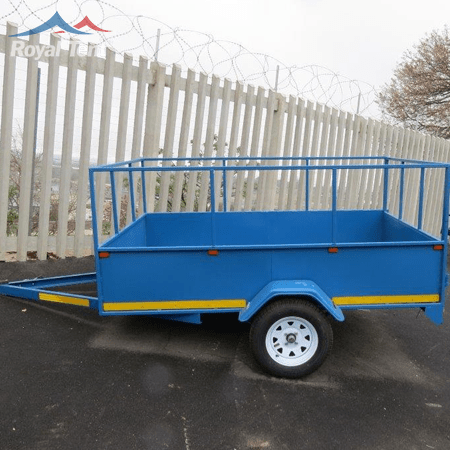 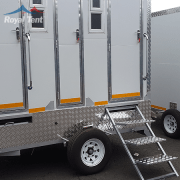 VIP toilets for sale from the manufacturer to South Africa. 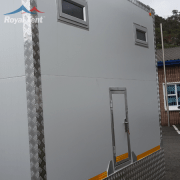 Royal Tent is the leading manufacturer of VIP toilets in the world. 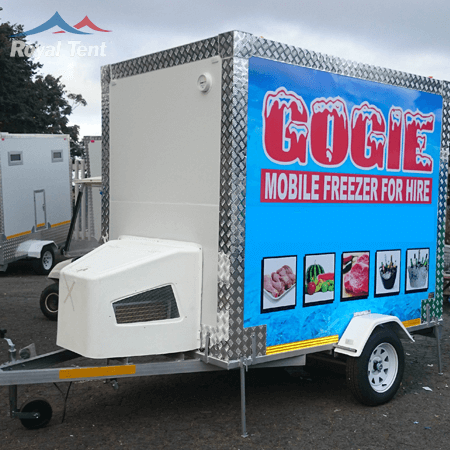 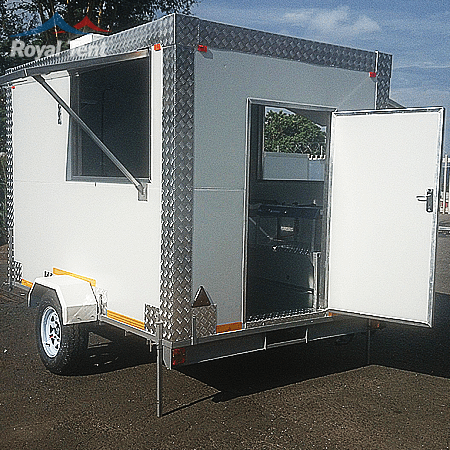 Mobile VIP toilets are usually used for long periods and because of their high purchase prices, they are mostly bought. 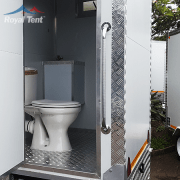 Royal Tent VIP toilets have become popular, affordable class products to serve the portable sanitation needs of party and wedding functions and production companies. 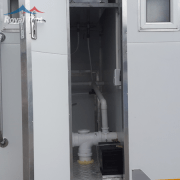 A waste compartment is a solid unit but removable so disposal is easy and the taps are powered by pumps. 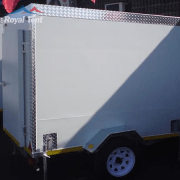 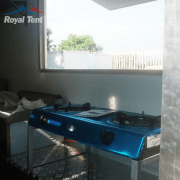 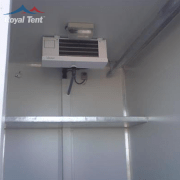 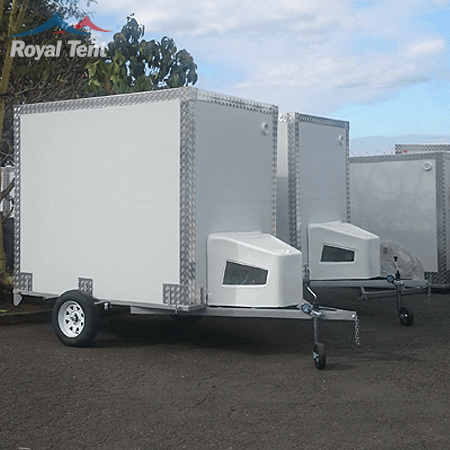 Royal Tent VIP toilets have become popular class products to serve the portable sanitation needs of party and wedding functions and production companies. 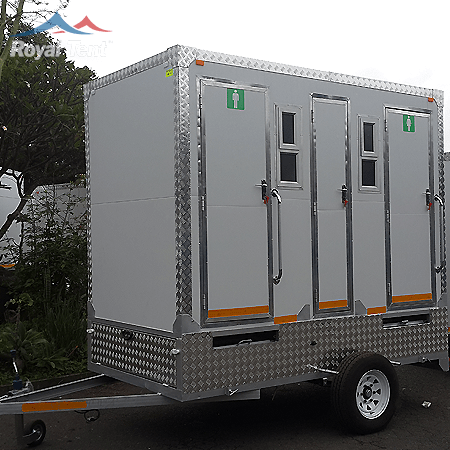 Mobile VIP toilets are manufactured in order to place your order now and purchase them at the best possible price.